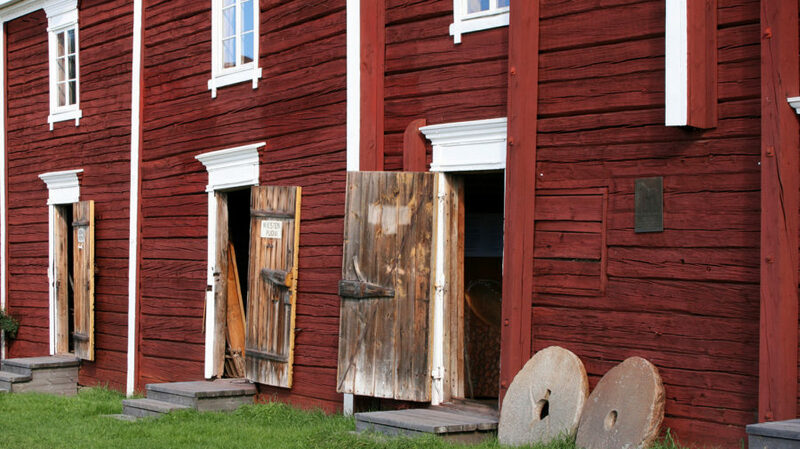 The museum illustrates life in the house and outbuildings of a wealthy farmer a hundred years ago. 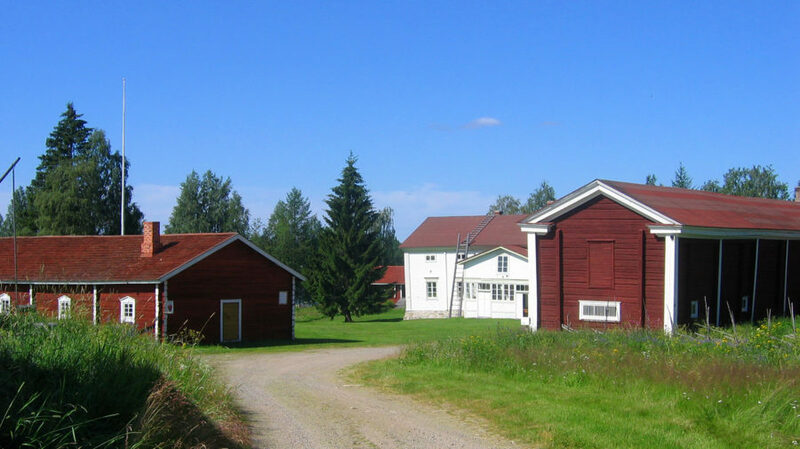 The collection consists of rural dwellers’ artefacts from the end of the 19th and beginning of the 20th century. These are mainly related to traditional trades such as fishing, cattle-rearing, hunting, and reindeer husbandry. The empire-style main building from the 1840s stands in its original location and has been furnished in traditional local rural style. 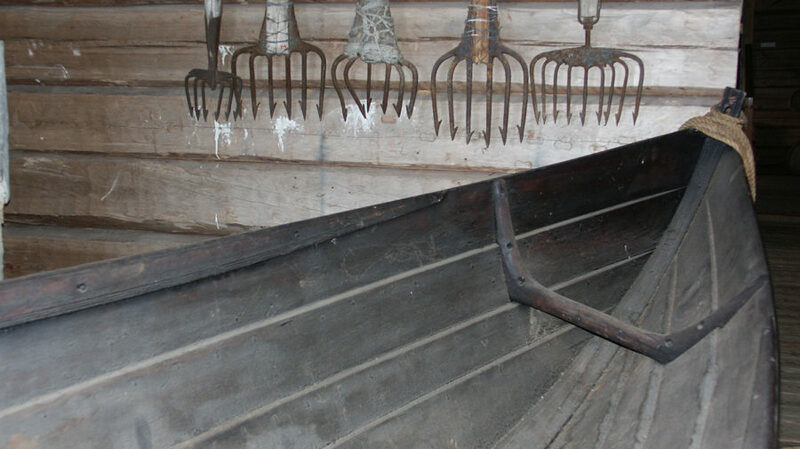 Several collections are on display in the storage shed, covering traditional handicrafts and food production. 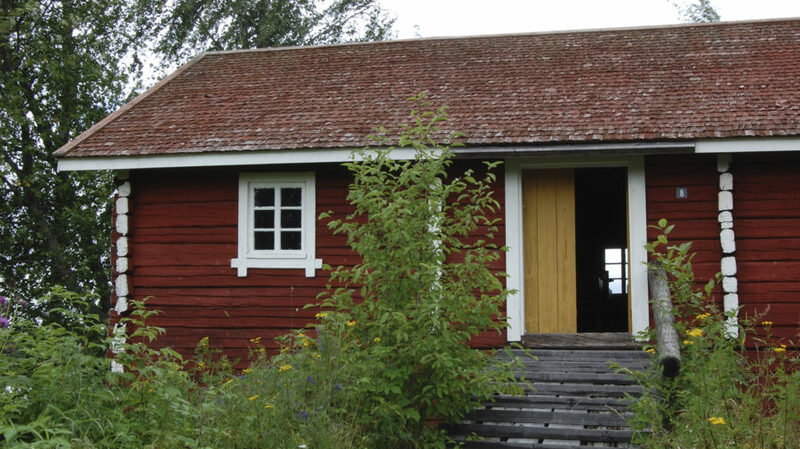 In addition, the ground floor features an interesting photographic exhibition on the history of Rovaniemi. More details about opening hours	1.6. - 31.8. Tue-Sun at 11-17. At other times by request.